Spotted on a country lane, just off the shoulder. A wildflower grows alone. 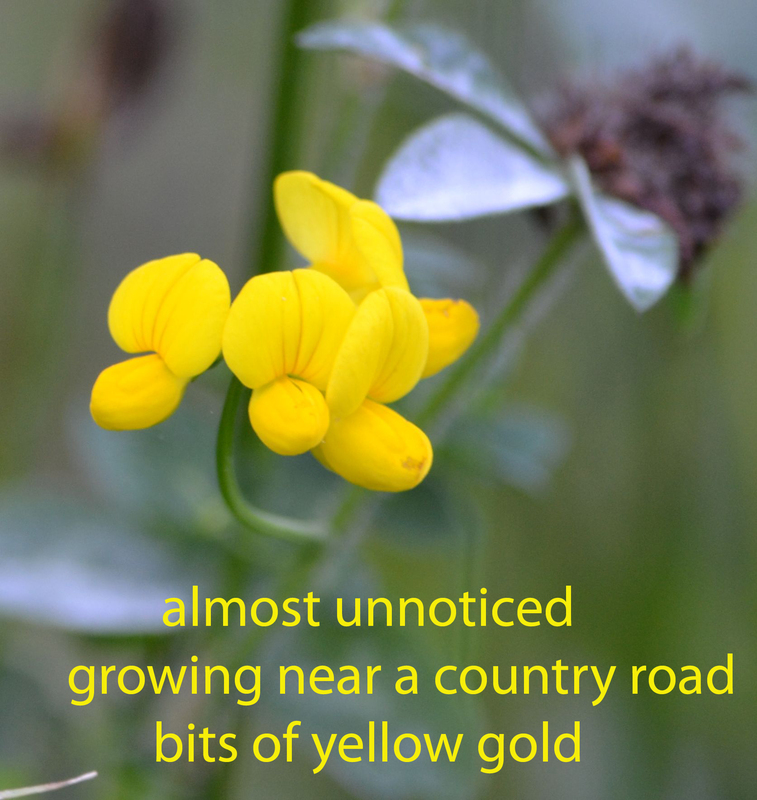 This entry was posted in Photography, Poetry and tagged Haiku, Minnesota, Poetry, State Park, Wildflower. Bookmark the permalink.